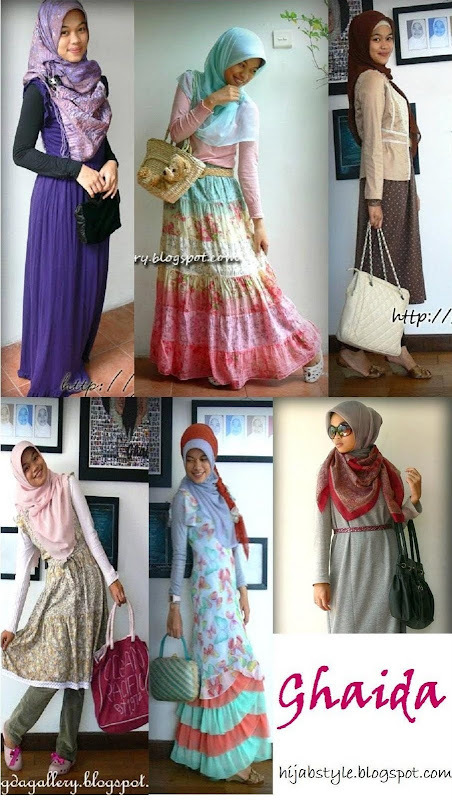 Congratulations to Ghaida for winning the second edition of Hijab Style's Muslimah Style competition! Ghaida wins a scarf of her choice from The Hijab Shop. Thank you to everyone who shared their photos and style tips with us! Congrats! :) Is there any future rounds for this?